By looking at past technologies, we are able to better understand our current technology-driven pace of life. The TimeFrames image series is created from a purely digital emulation of the long-extinct Magic Lantern slide format of the late 1800s. 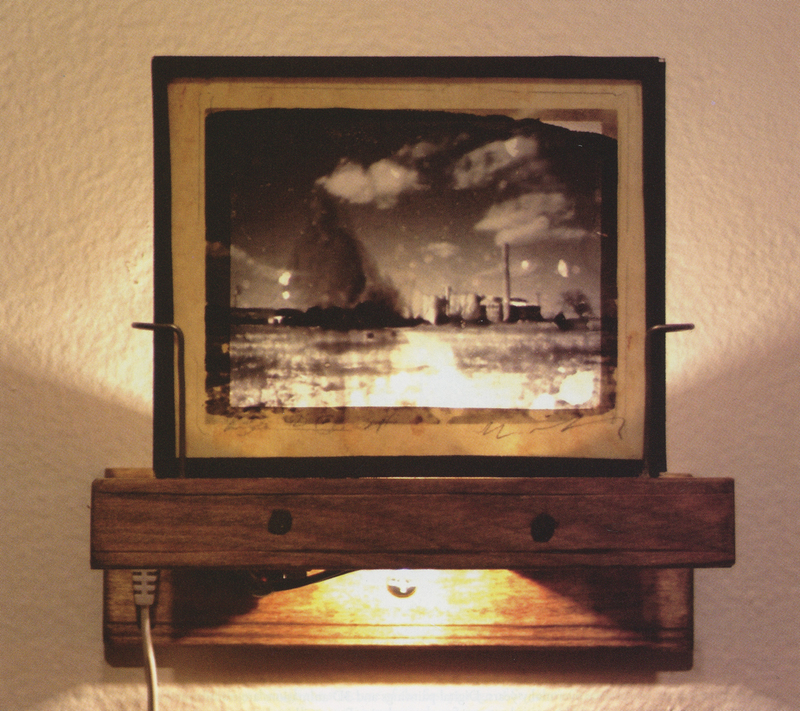 This older photographic technology made use of slow collodion chemistry, which, in contrast to contemporary CCD-based digital cameras, often took minutes to capture an image. The slow image-capture process often eliminates the fast motion of humanity and machines from the very landscape a photographer hopes to document. This can encourage the viewer to reflect on the condition of our very lives. And yet this aesthetic anomaly is rarely achievable with the fast-capture digital cameras of today. As high-speed digital photography supplanted the older chemical-based technologies, the long-exposure image and its aesthetic was left to history.